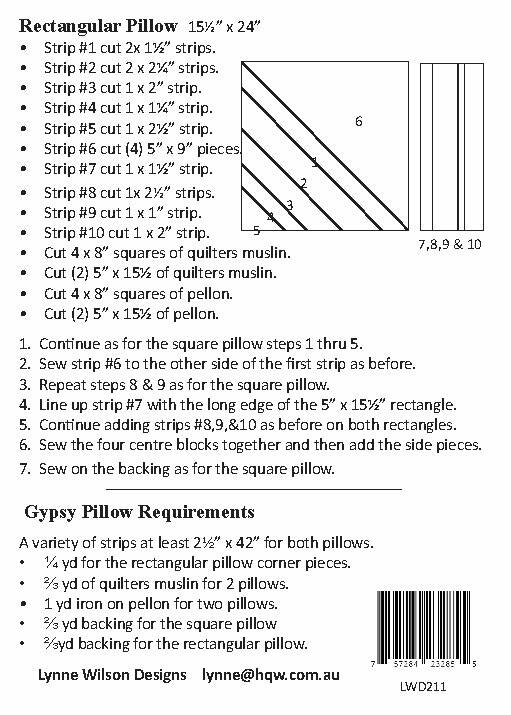 Gypsy Pillows are fun to make using the quilt as you go method. 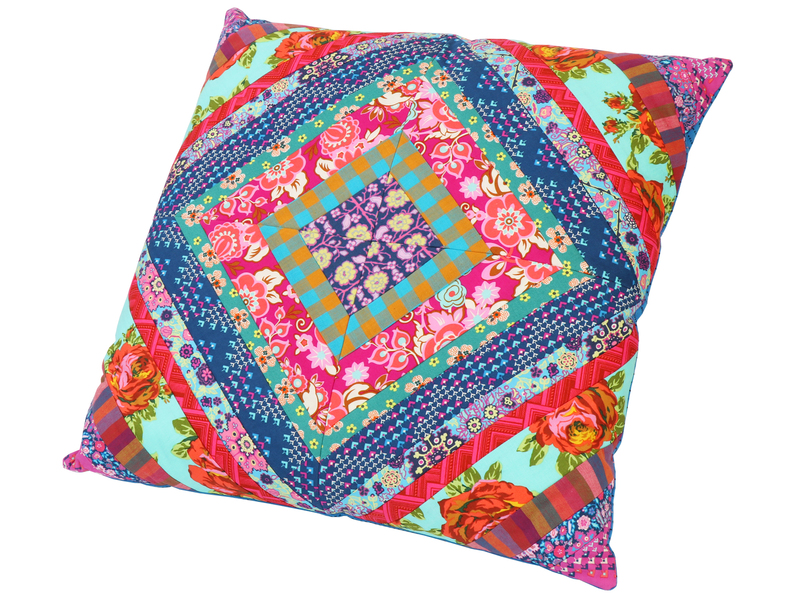 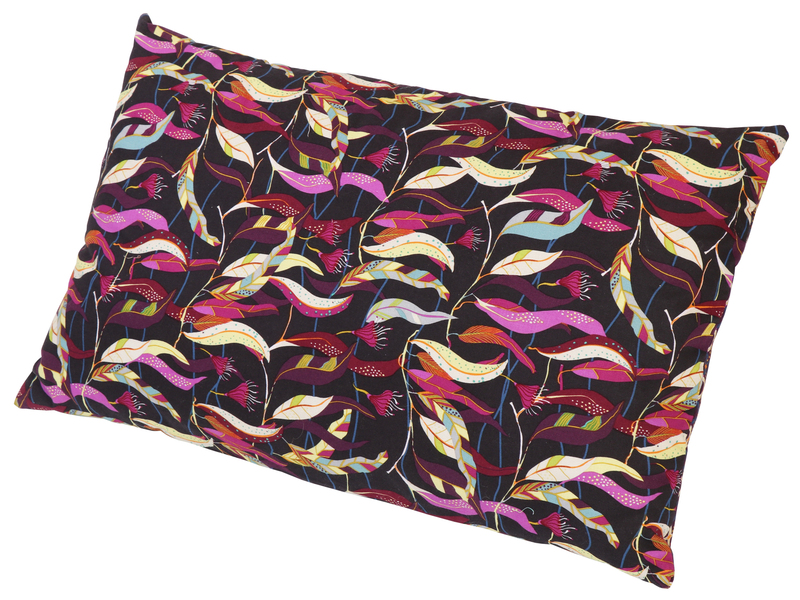 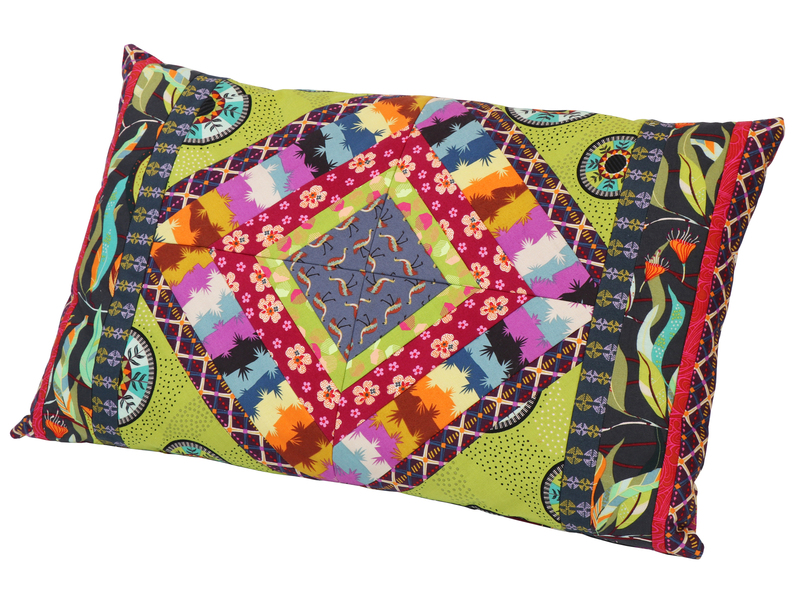 Choose bright and funky or more traditional fabrics to make these pillows in two sizes. 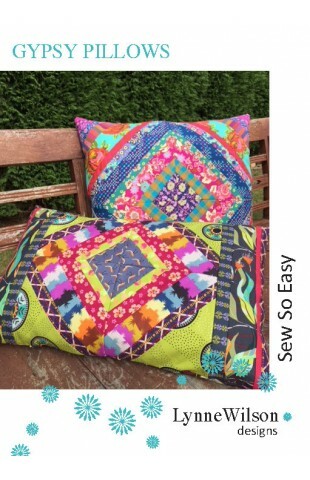 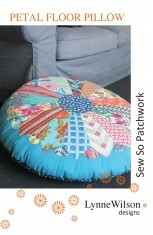 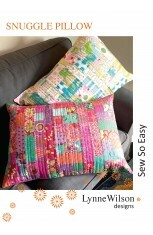 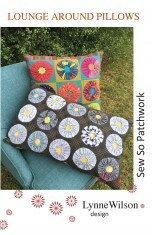 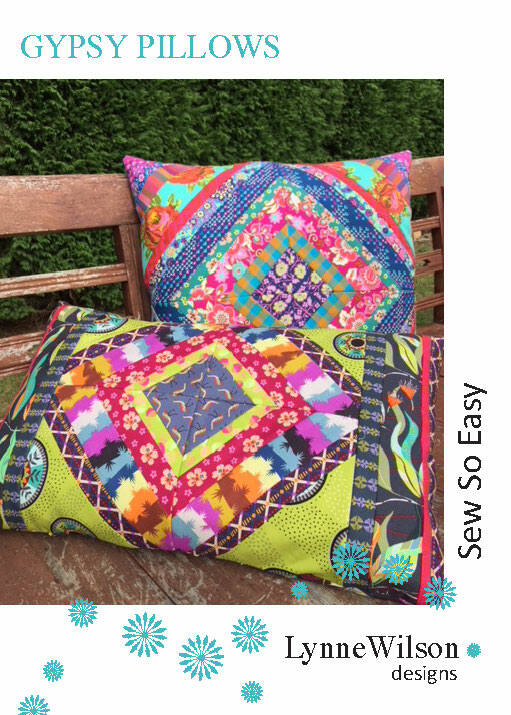 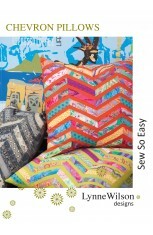 Jelly roll or scrap friendly the simple construction will have you making loads of pillows in a variety of fabrics. 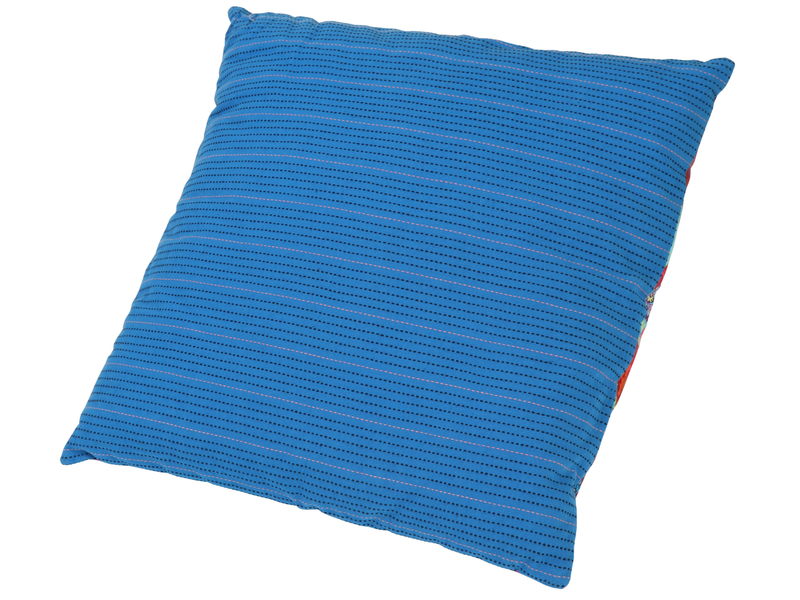 Square pillow 20" x 20" Rectangular pillow 15” x 24”.